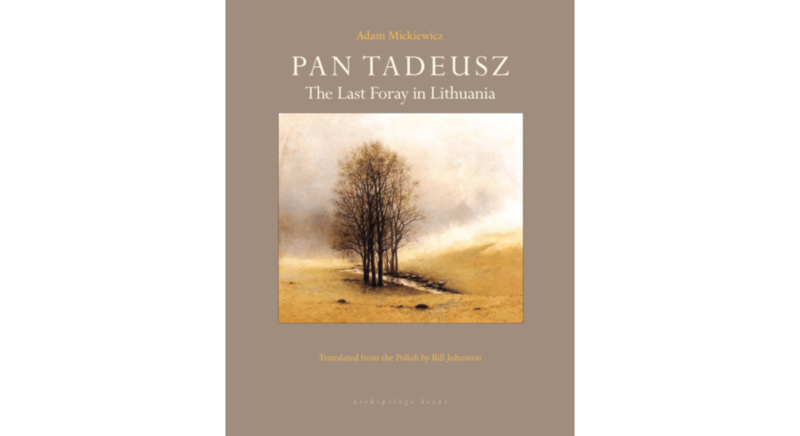 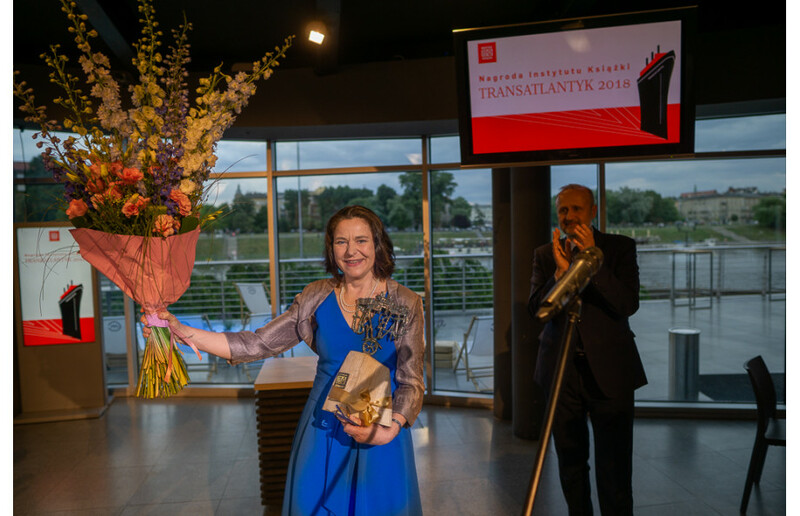 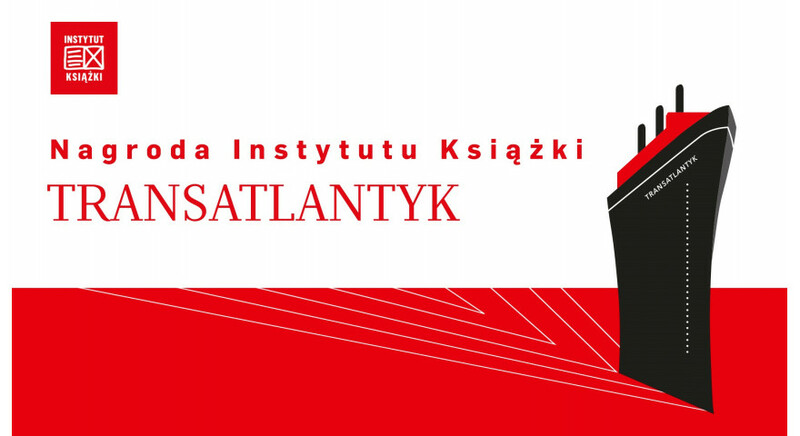 The Transatlantyk Prize ceremony took place on Friday 22 June at 19.00. 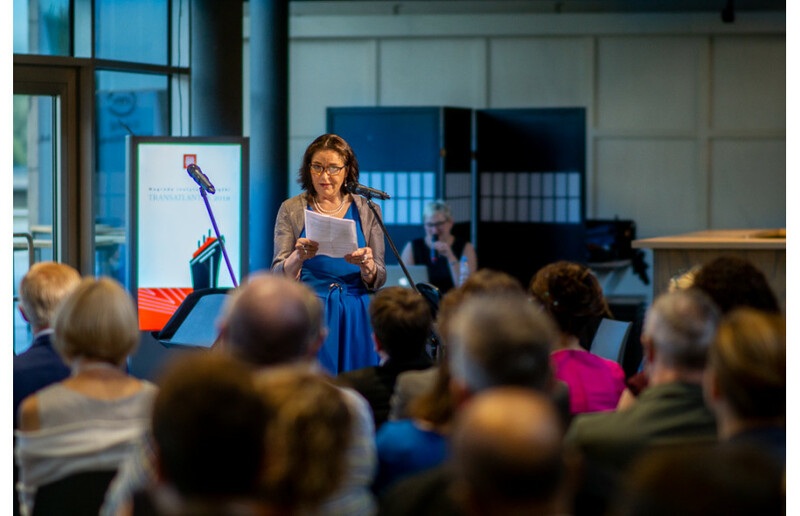 Antonia Lloyd-Jones became the 14th edition's prizewinner. 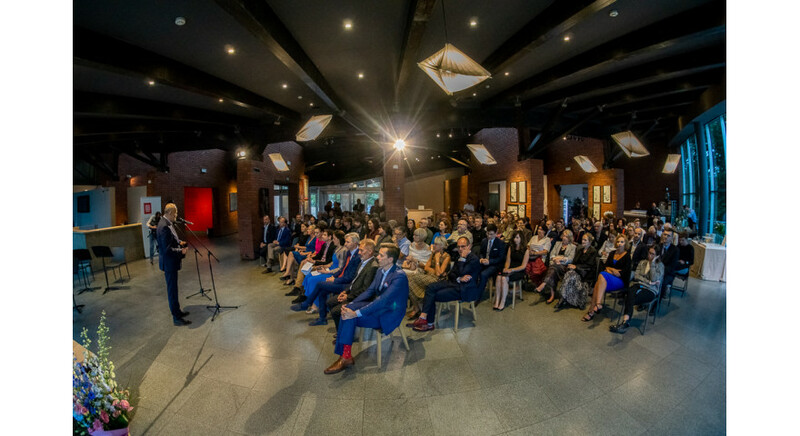 The laurel was presented in the Manggha Museum of Japanese Art and Technology in Kraków.